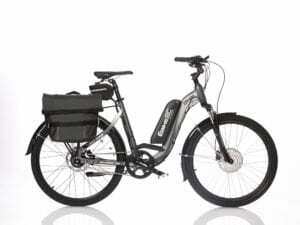 I was undecided of where to buy a Ebike new or convert my trusted Trek. Being 74 years old I went for the conversion and let me say what a blessing this has been for me. I was riding about 10 miles a day but now I can get 20 to 30 miles very easy. 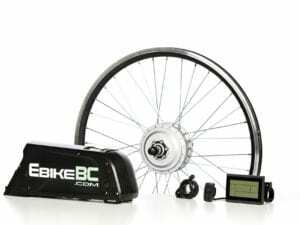 Let me say that EbikeBC is a great company and what the promised they made it happen. 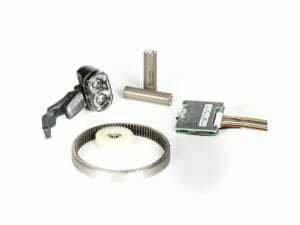 The kit I got was a 36 volt 13AH 500 watt front hub which took me about four hours to put together. 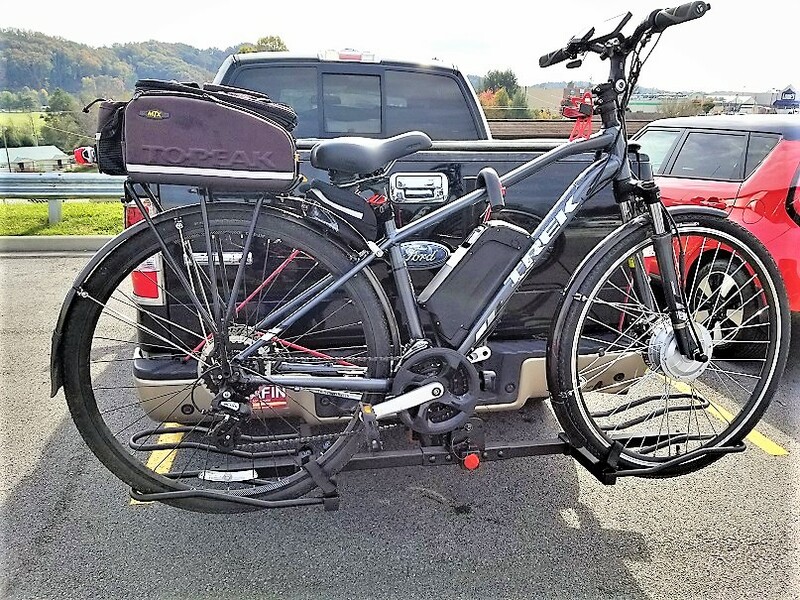 Not every bike is the same and it might take longer for others. I just cannot express in words what a gift this has been to my life.